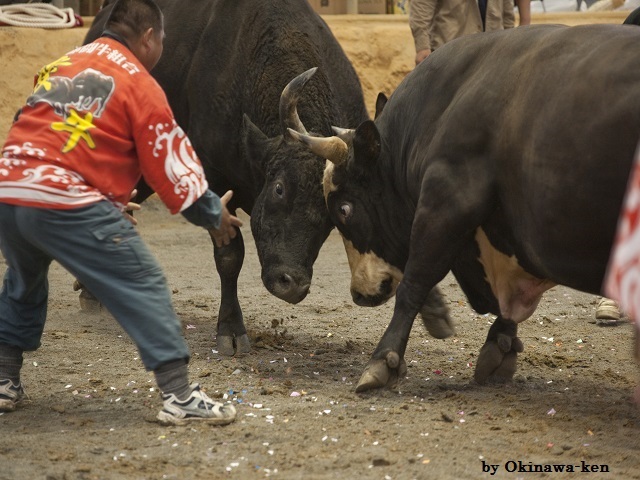 The bullfighting of Okinawa is the entertainment of the common people inherited from the dynasty period. It is a bullfighting not between a bullfighter and a bull but between two bulls. 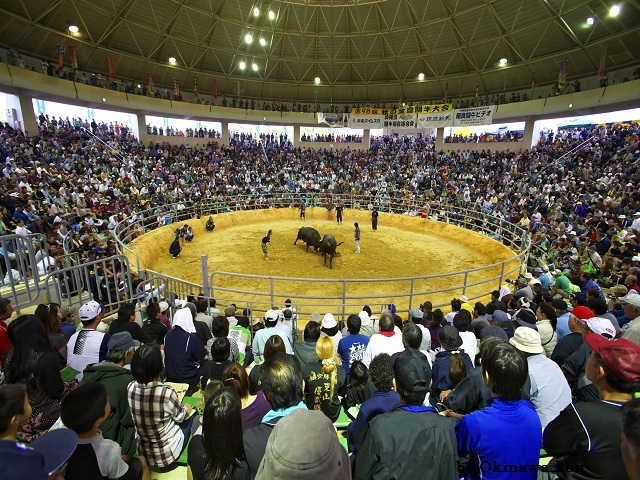 in Uruma City next to Koza is the center of the bullfighting of Okinawa. The state that a human being fights with a cow for victory is a force perfect score. 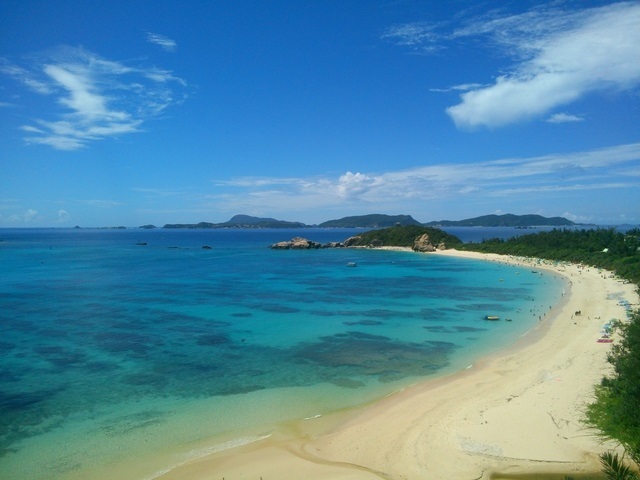 then 1.5 km from Uruma Center to the multi-purpose Dome on foot or taxi.